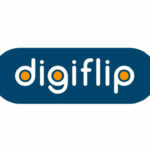 Are you looking for the stock ROM firmware of your device Digiflip Pro XT901? If yes your answer, you are on the right page. We have given the direct link to download Digiflip Pro XT901 firmware. 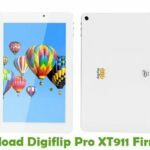 Download Digiflip Pro XT901 stock ROM from here, flash it in your device and enjoy the native Android experience again. The download file contains the USB driver and the firmware file. Step 1: To get started, download Flipkart Digiflip Pro XT901 USB driver and install it on your computer. 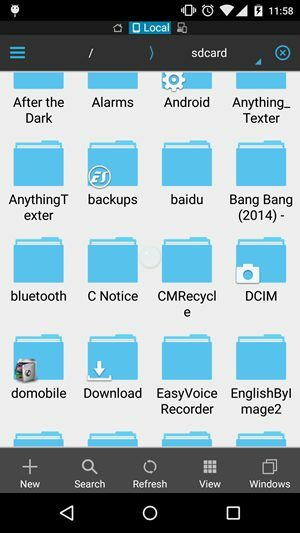 Once done, download the firmware file of your device from the link given above directly to your device. 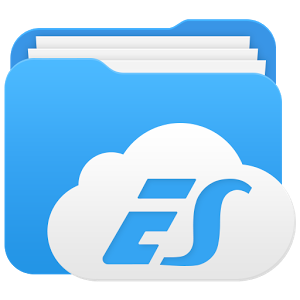 Step 2: Now download and install ES File Explorer File Manager on your device. If it is already installed, just skip this step. 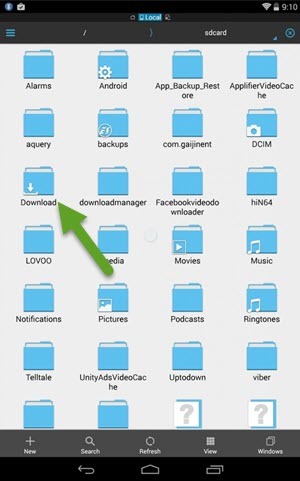 Step 3: Once installed, launch the app on your device and open up the “Download” folder. Step 4: Inside this folder, you will see the downloaded firmware file. Copy it from “Download” folder and paste it in “sdcard” folder. 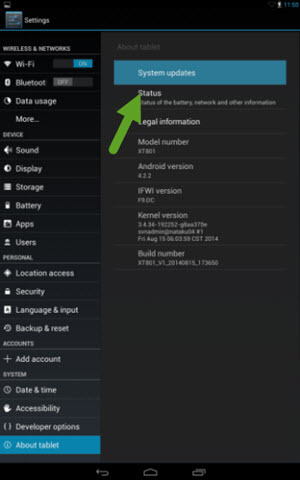 Step 5: Now open up “Settings” on your device. Once done, click on “About Tablet” followed by “System Updates” and choose “Update from SDCARD Storage”. 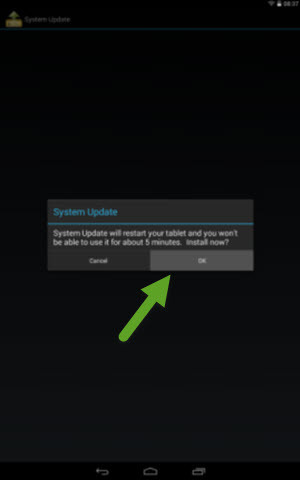 Step 6: Once done, you will get the following message: “System update will restart your tablet, and you won’t be able to use it for about 5 minutes. Install now”. Now click “Ok” to start the flashing process. Step 7: Your device will reboot and the system updates will be installed. Once the update process is finished, your device will reboot automatically. That’s it. 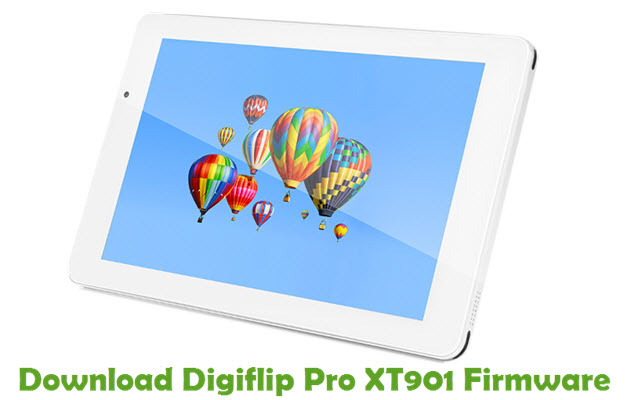 You have successfully flashed stock ROM firmware on your Digiflip Pro XT901 Android device.